Part of our 2008 Lirio Waterlily Series. 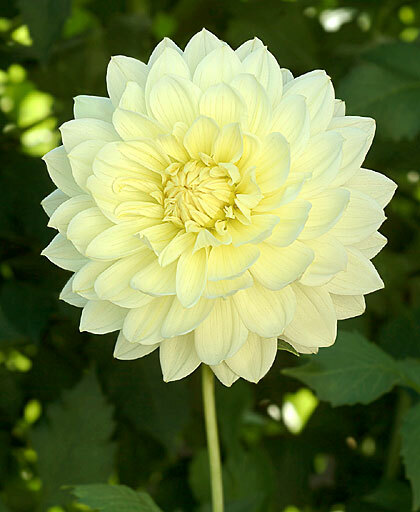 Creamy yellow blooms on very erect strong stems. Great cut flower or garden dahlia.